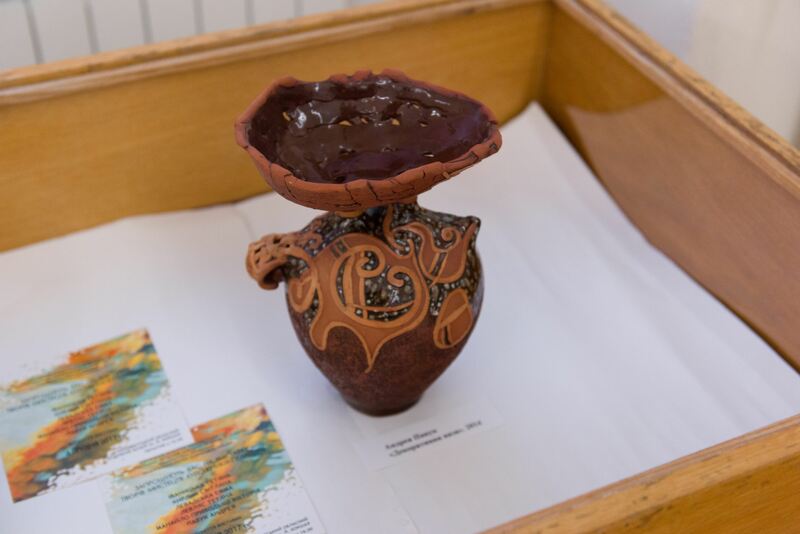 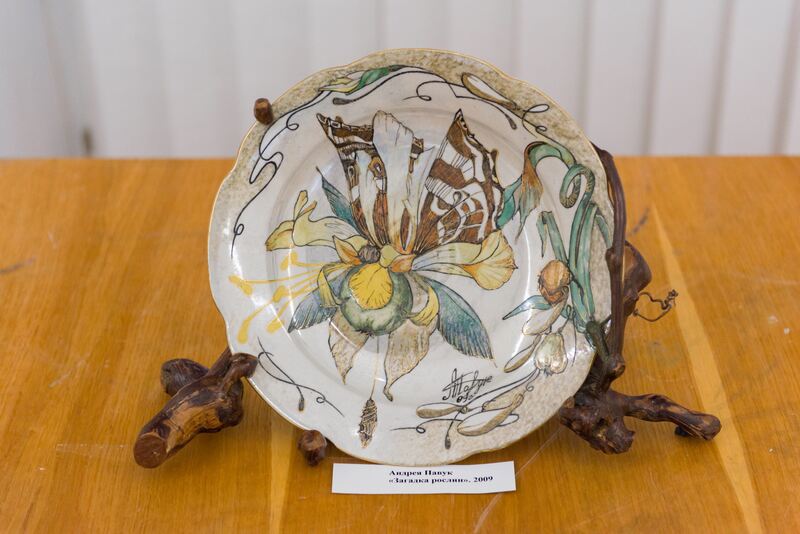 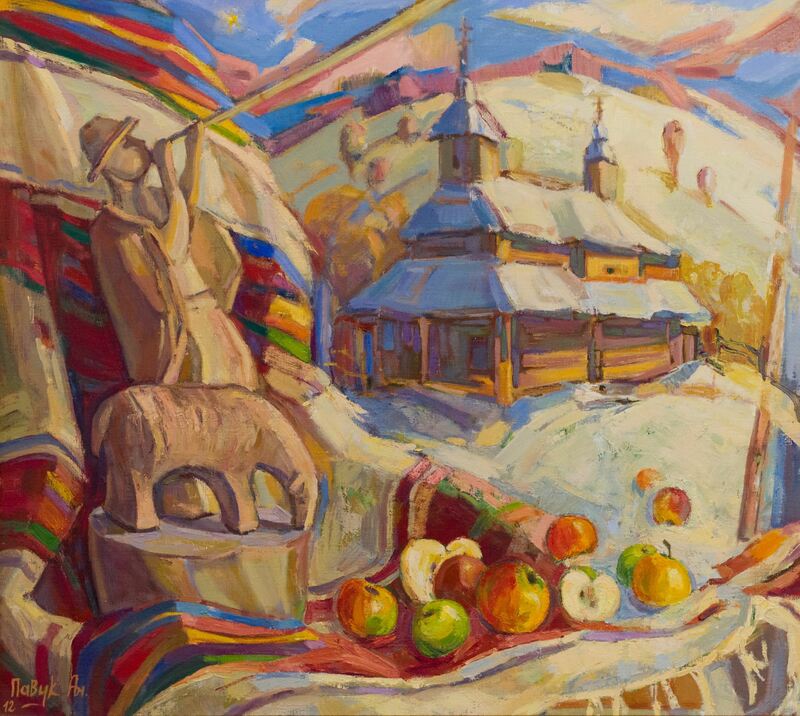 On 6 December 2017 in the exhibition hall of the Transcarpathian Regional Art Museum named after Y. Bokshai it was opened a joint exhibition with six Transcarpathian artists taken part in it: Svitlana Kyrlyk, Tetiana Ivanytska, Emma Levadska, Andreia Pavuk, Tetiana Levlias and Viktoriia Manailo-Prykhodko. 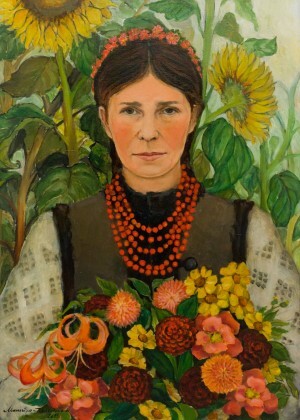 All of them are the members of the National Union of Artists of Ukraine. 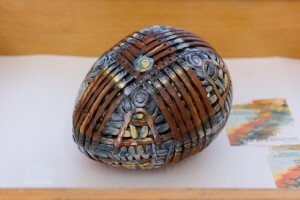 The exposition is titled "Hexagram". 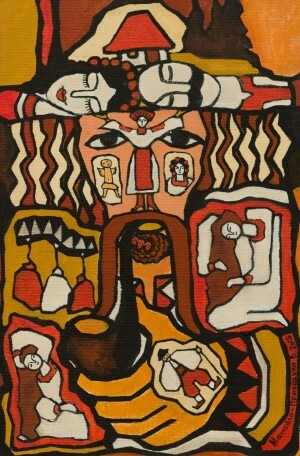 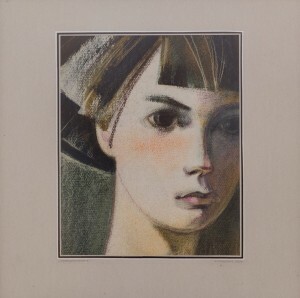 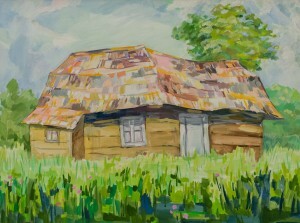 In total, the exhibition presents about 70 paintings. 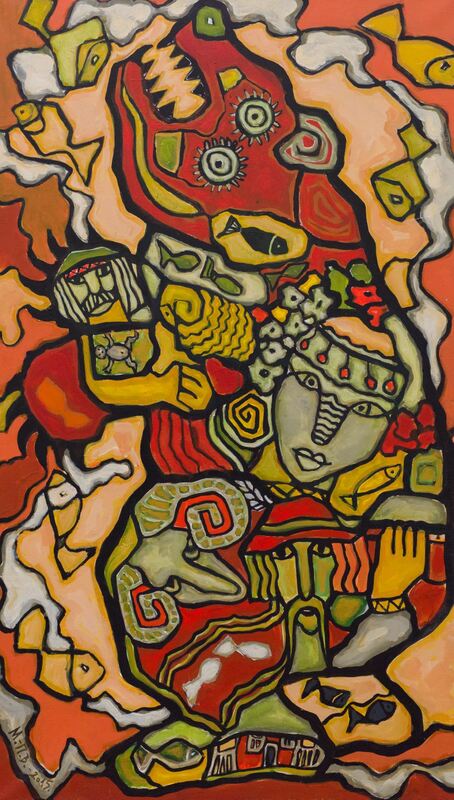 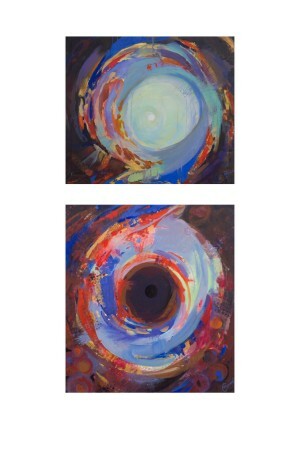 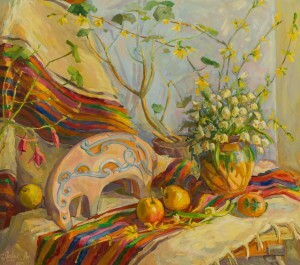 All of them are of different themes and directions: painting, graphics, decorative and applied arts. 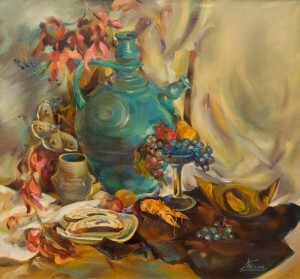 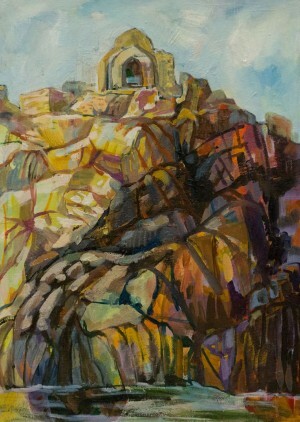 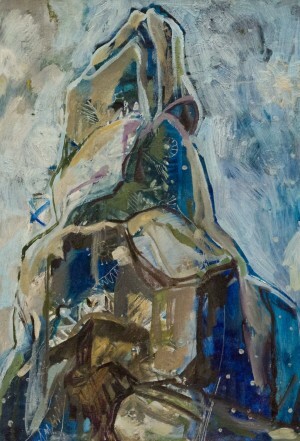 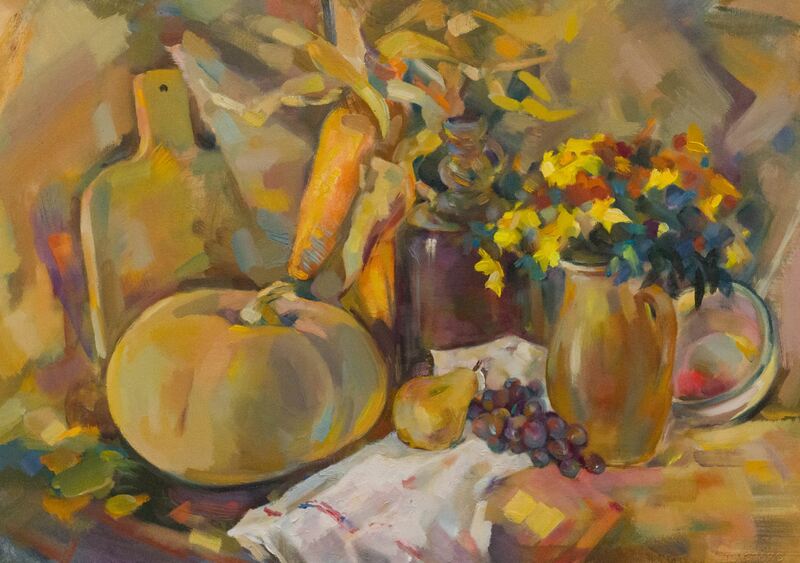 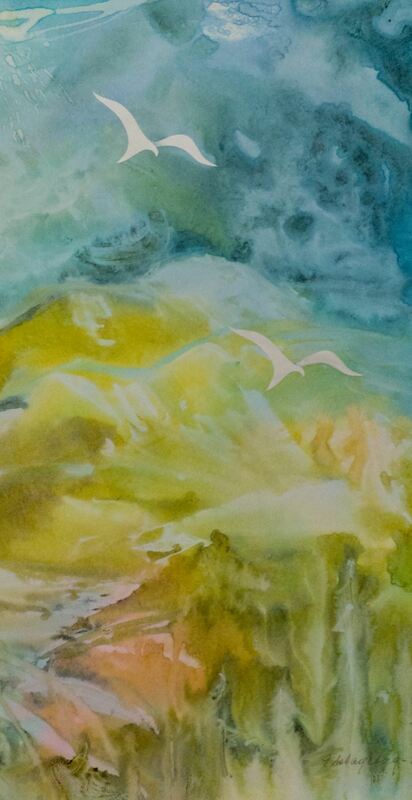 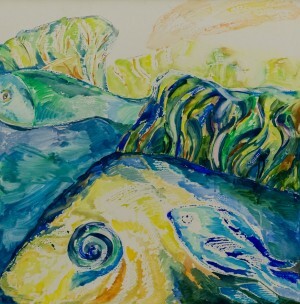 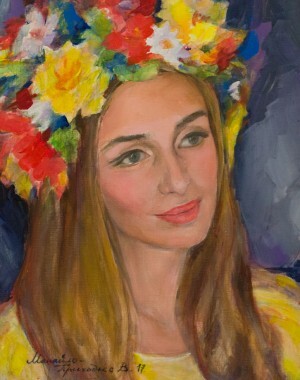 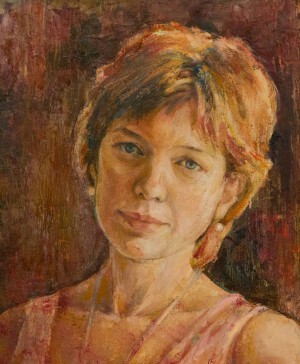 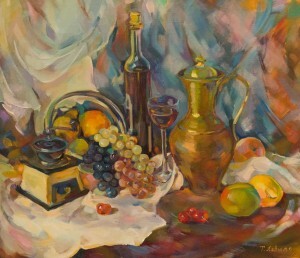 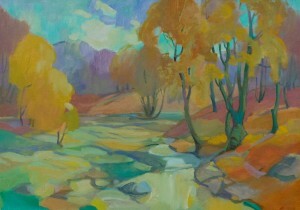 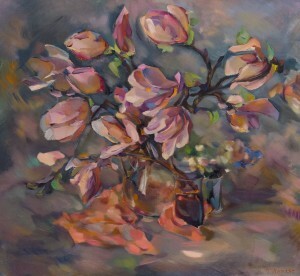 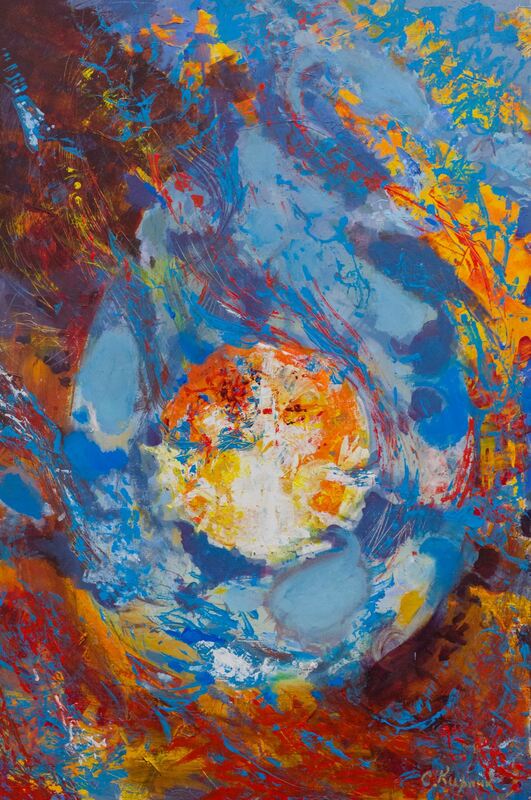 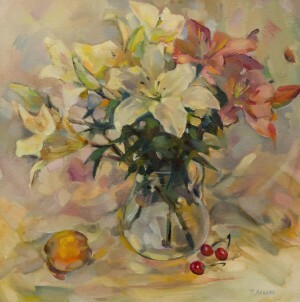 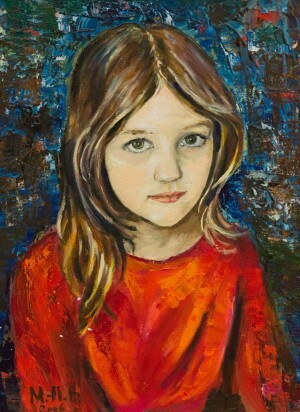 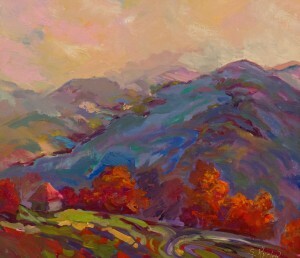 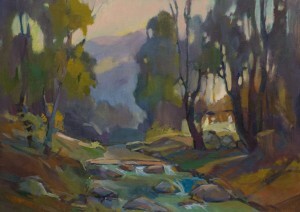 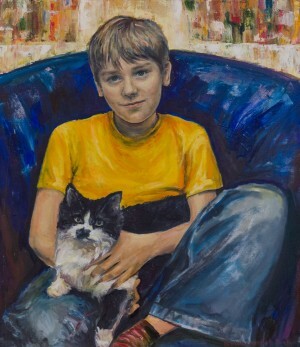 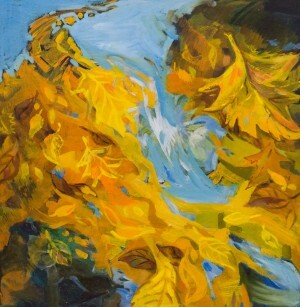 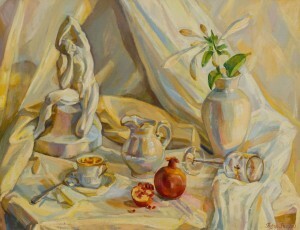 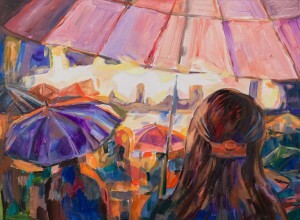 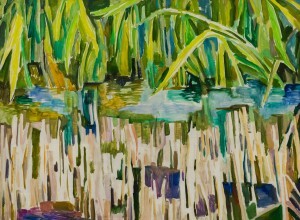 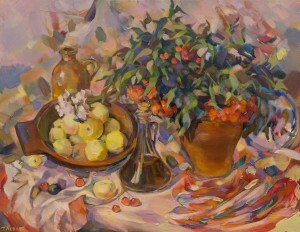 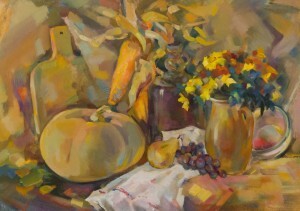 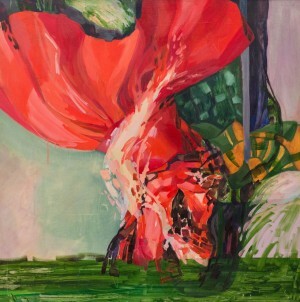 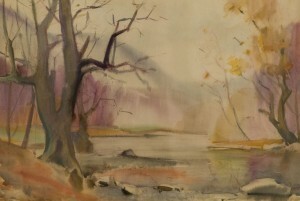 They are also performed in various techniques: oil, acrylic, pastel, watercolour, etc. 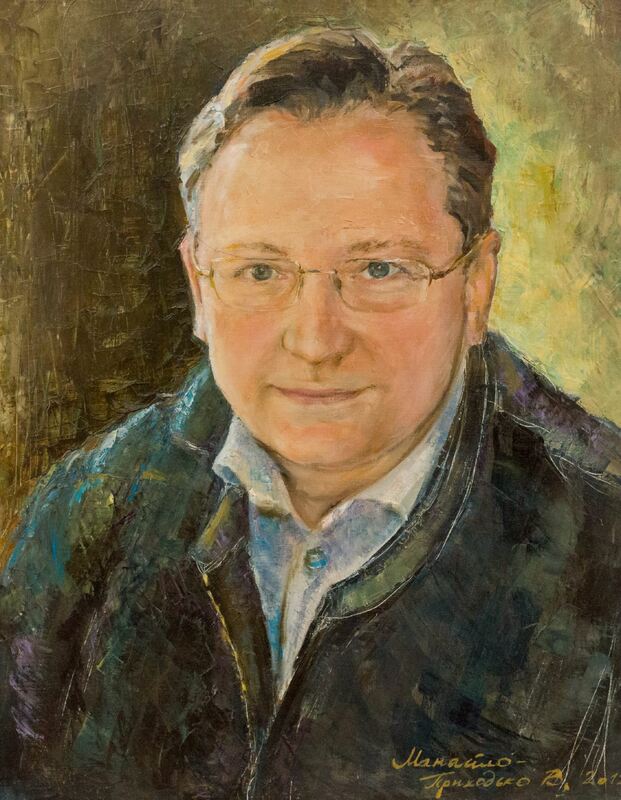 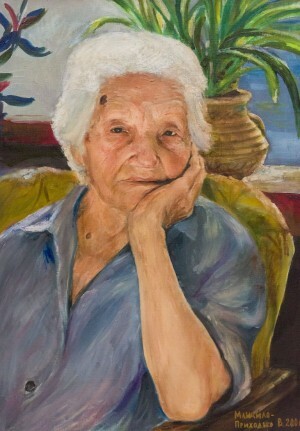 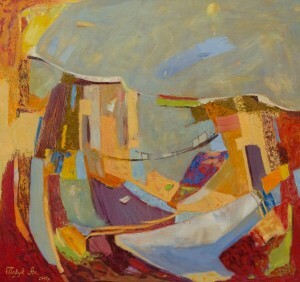 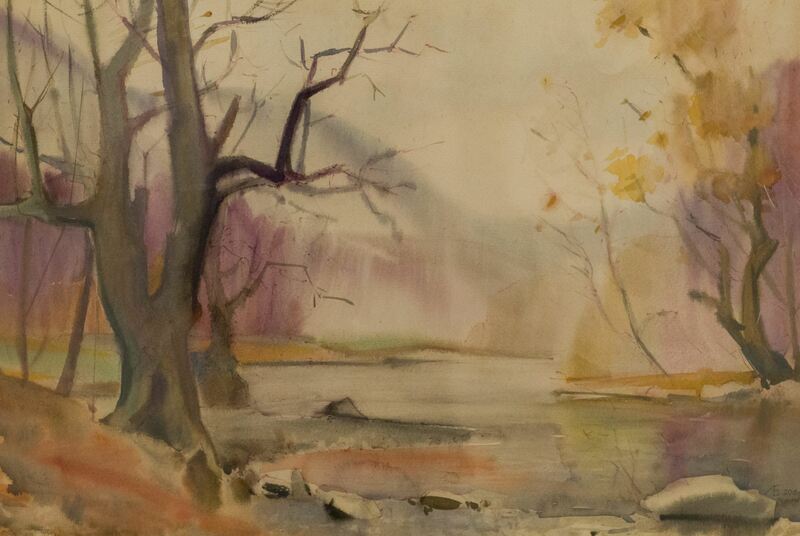 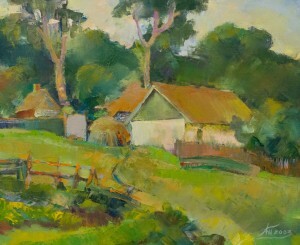 There are landscapes of T. Levlias and A. Pavuk, portraits of V. Manailo-Prykhodko and vignettes of E. Levadska. 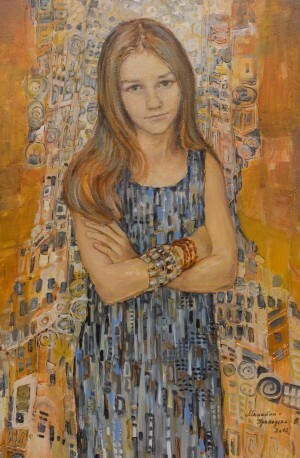 Exhibition of these artists is taken place for the first time. 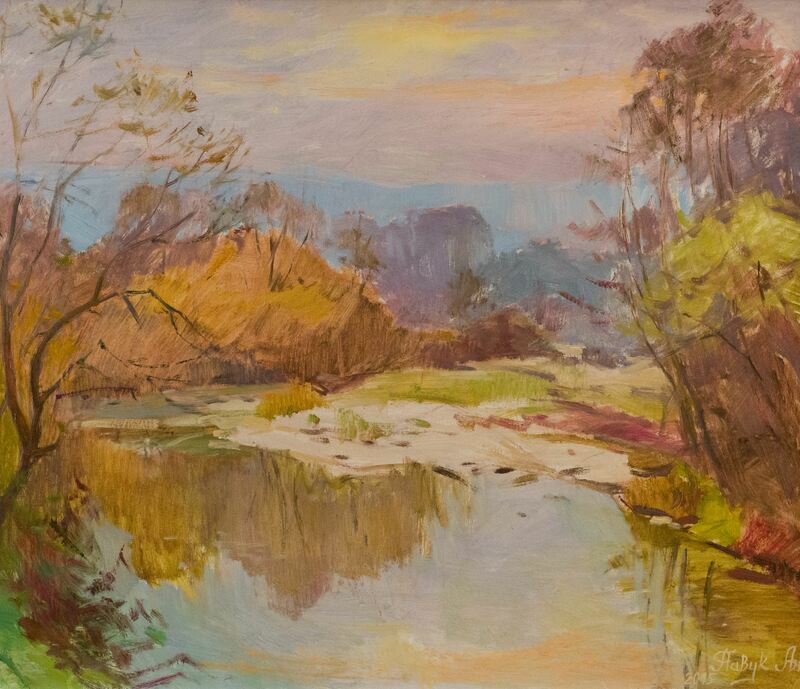 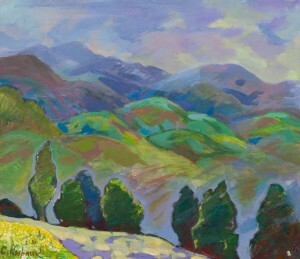 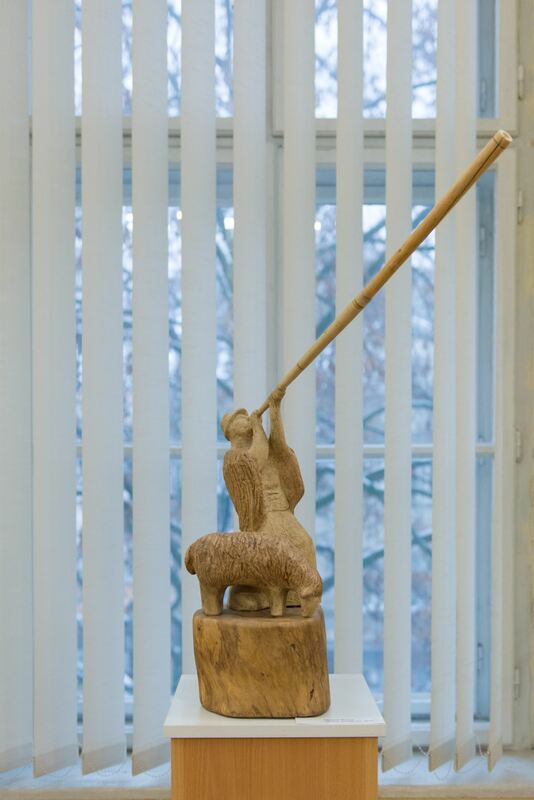 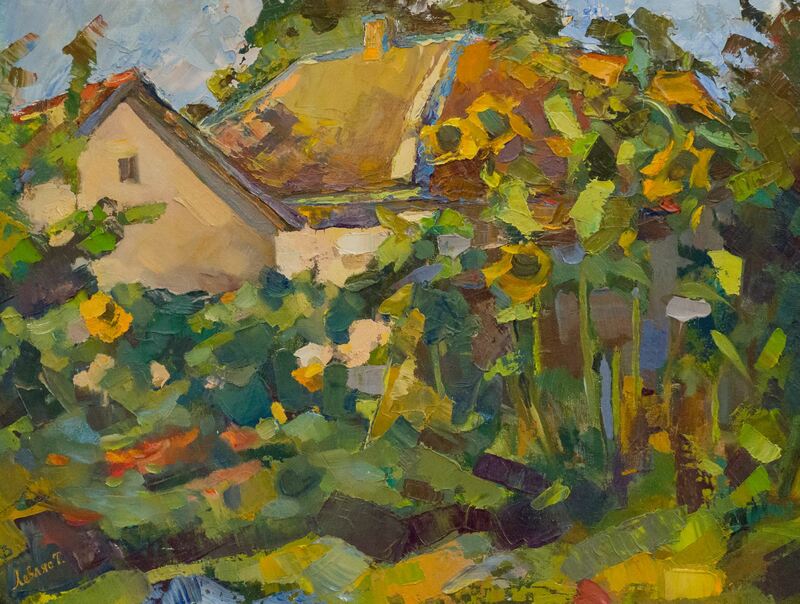 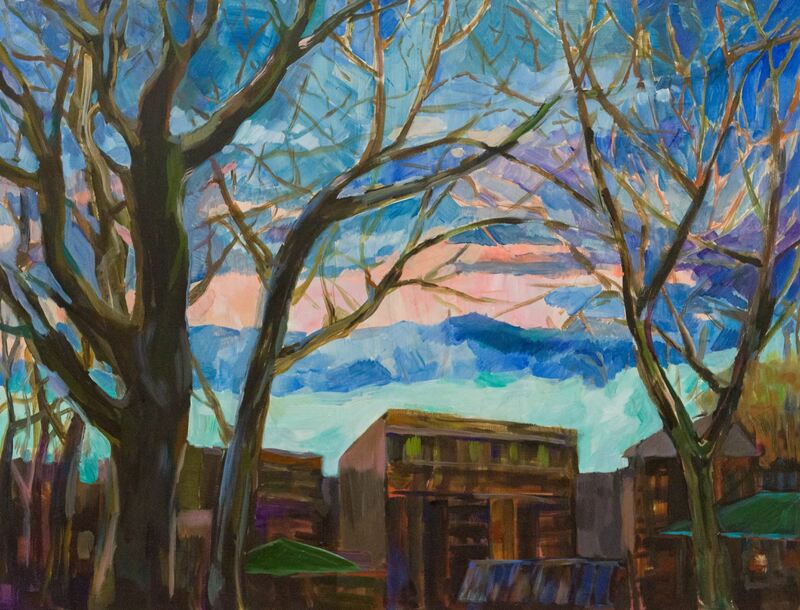 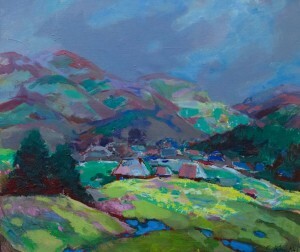 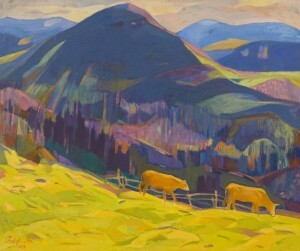 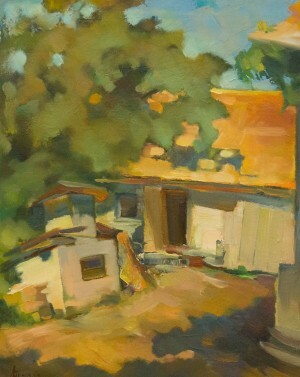 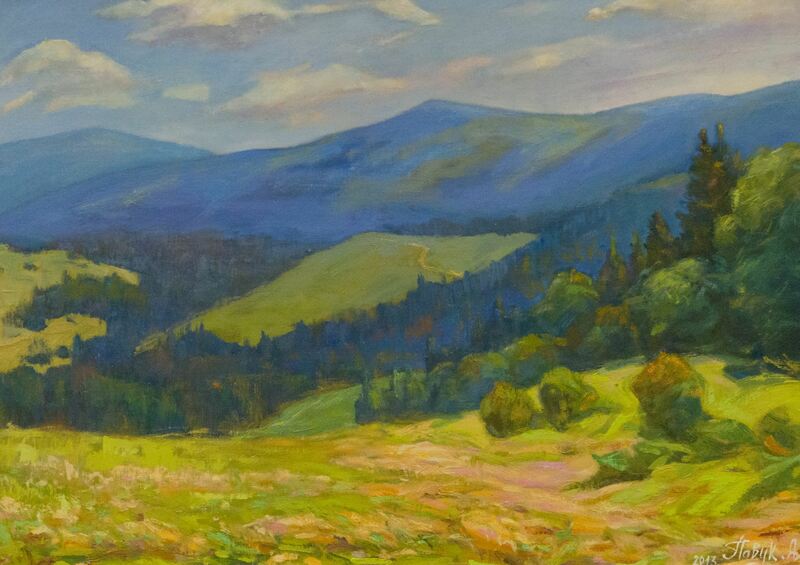 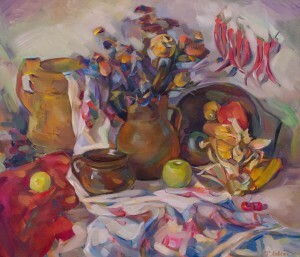 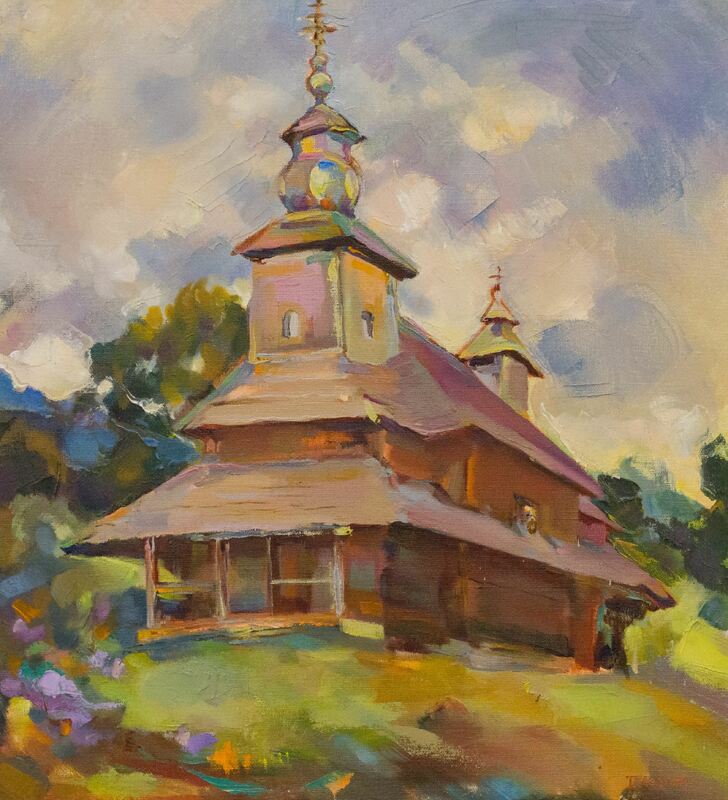 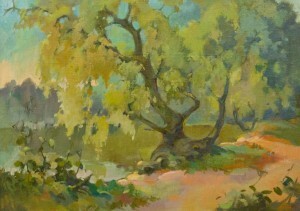 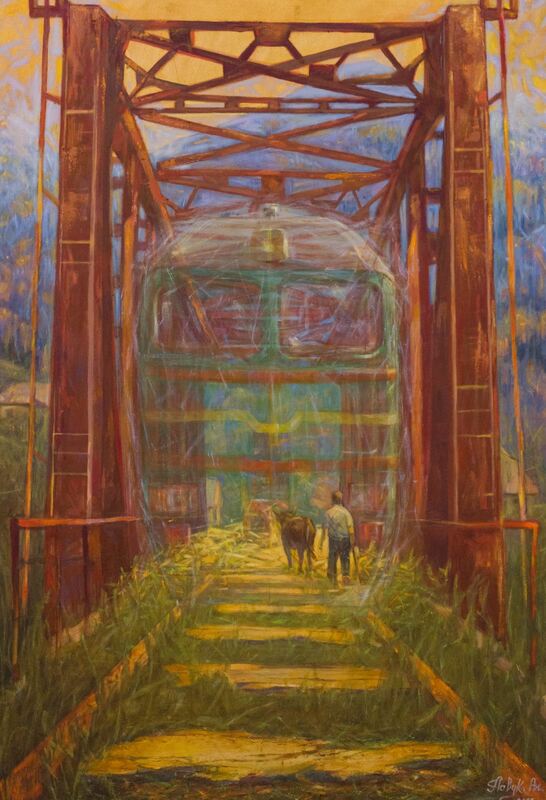 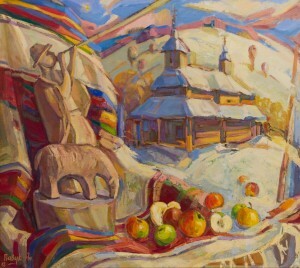 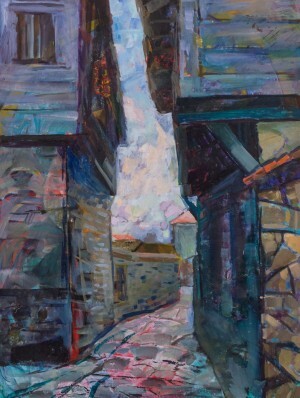 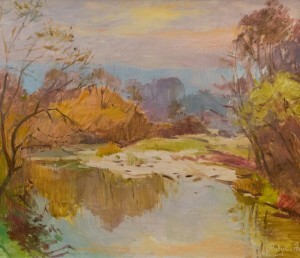 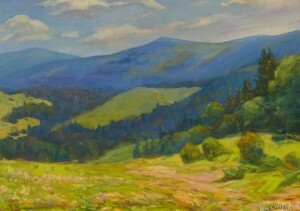 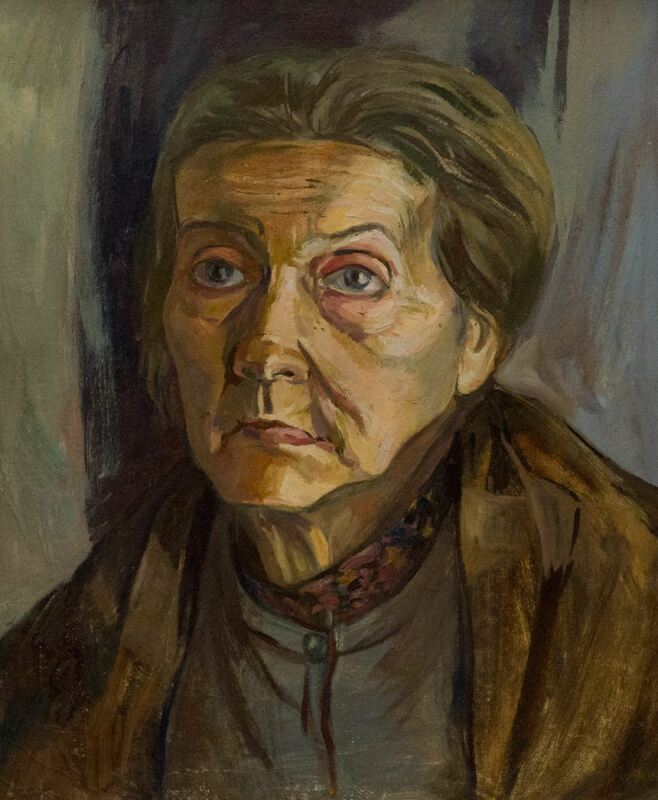 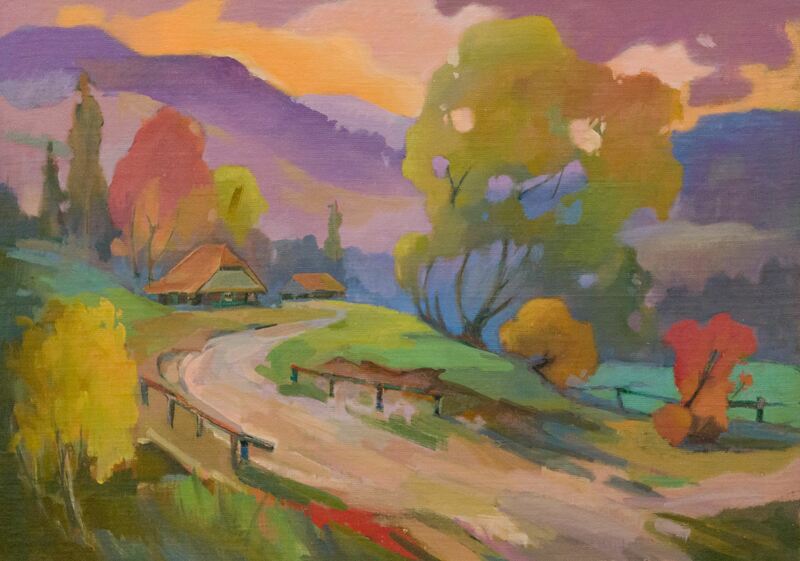 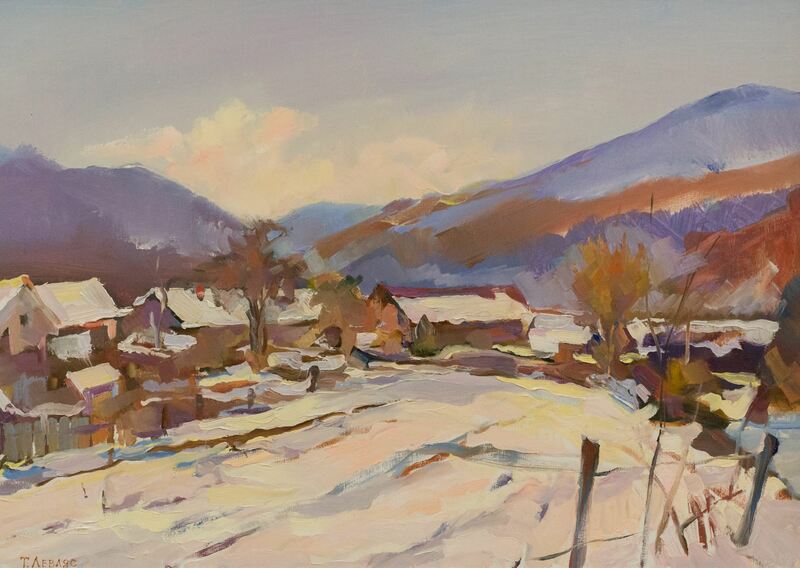 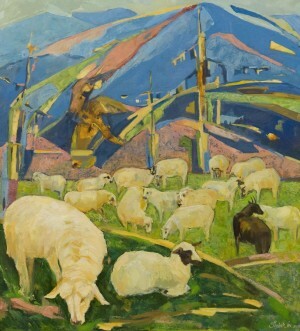 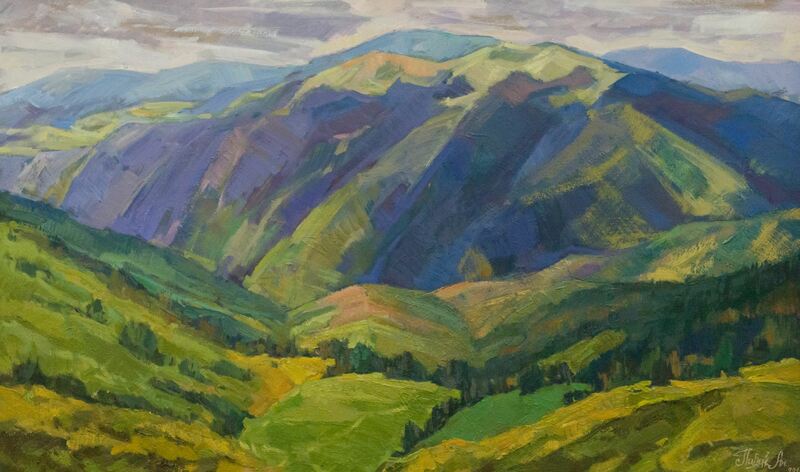 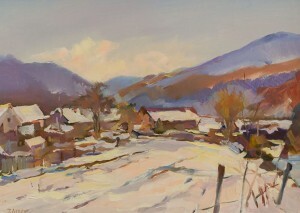 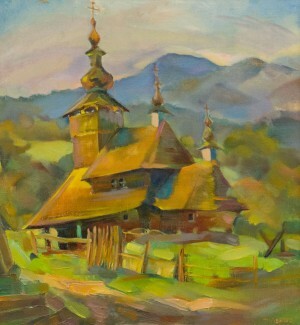 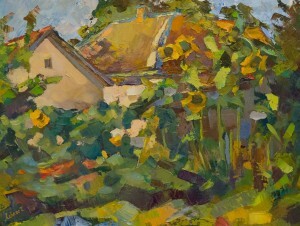 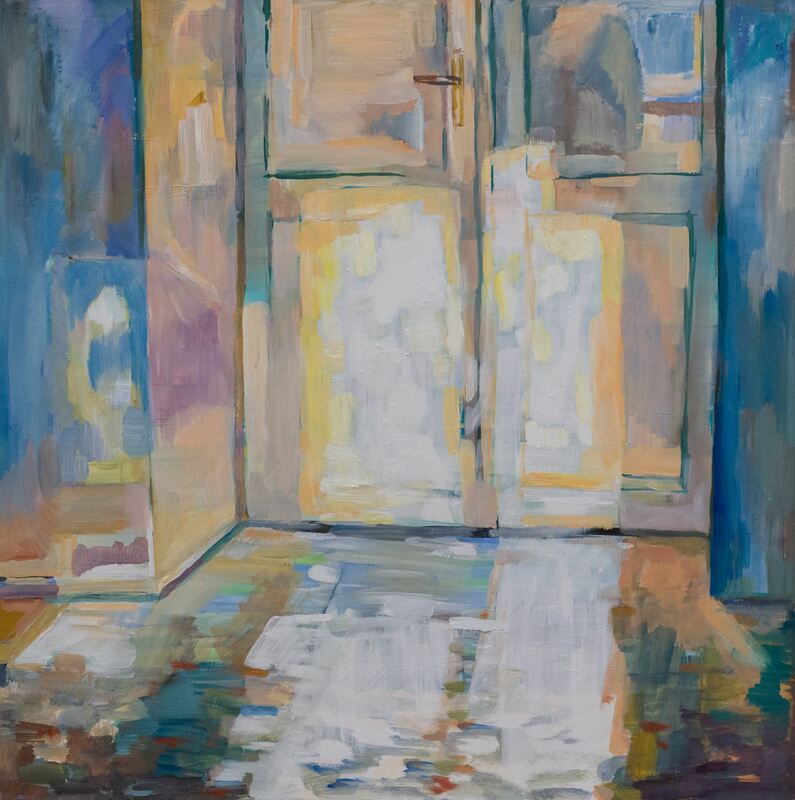 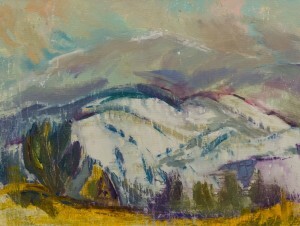 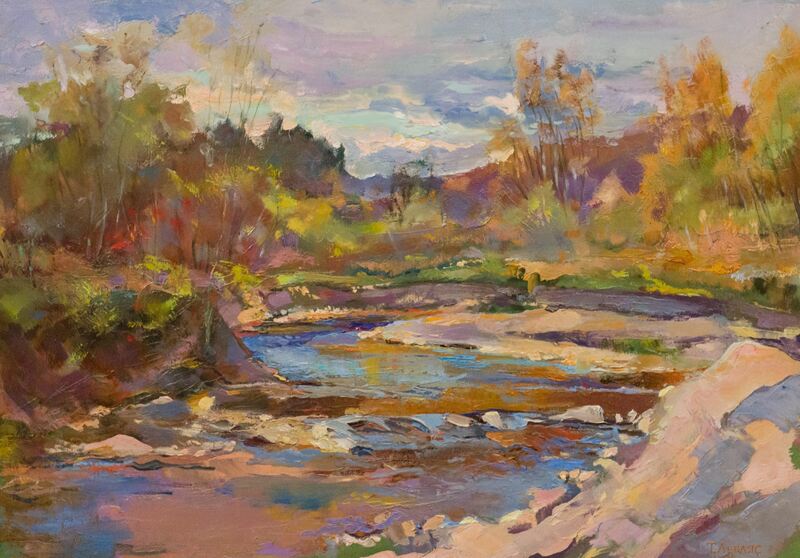 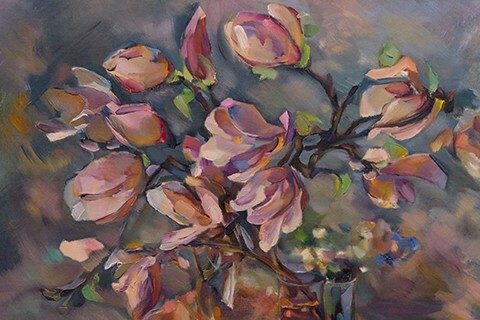 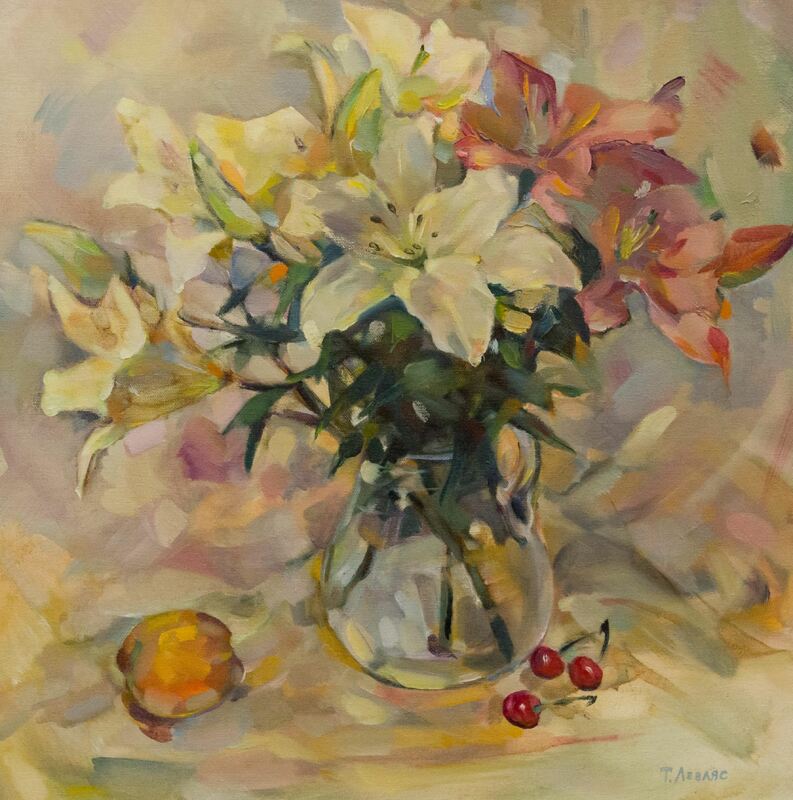 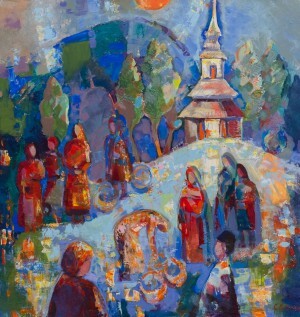 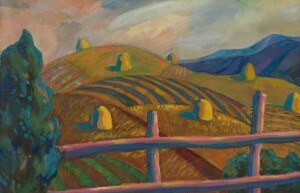 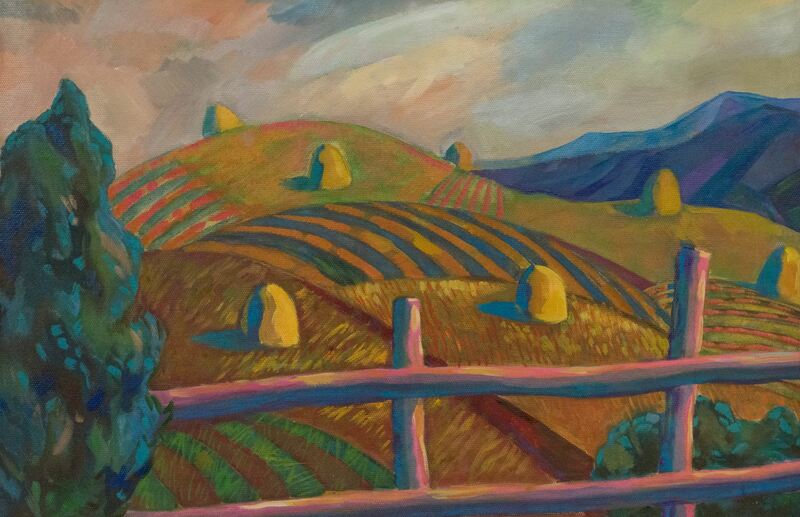 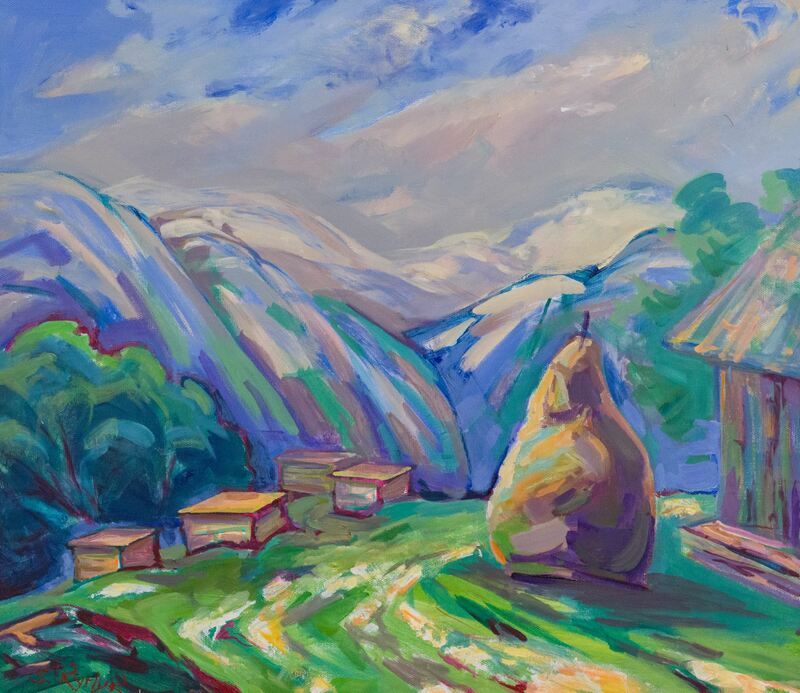 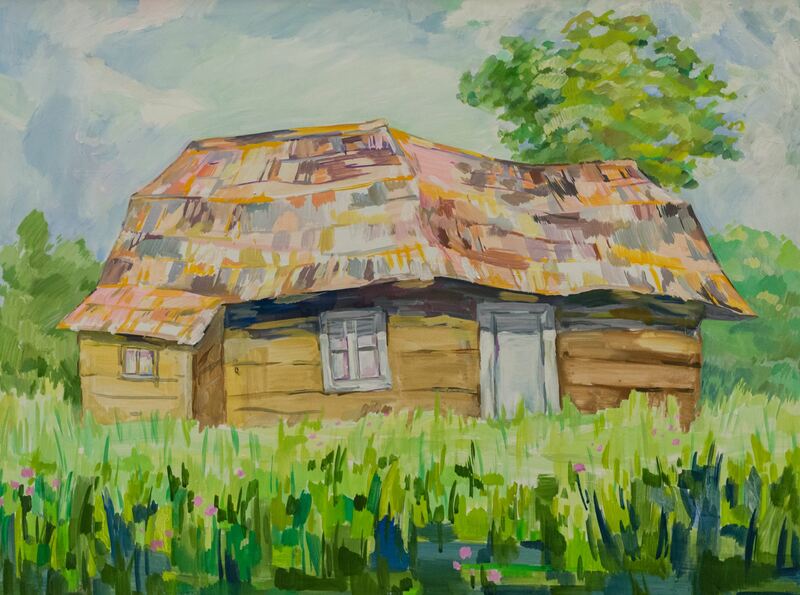 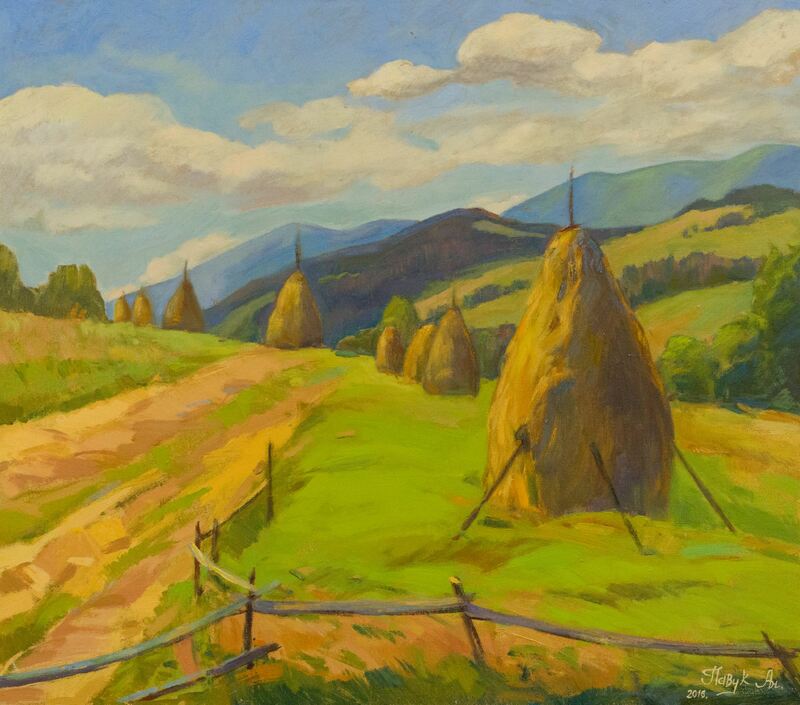 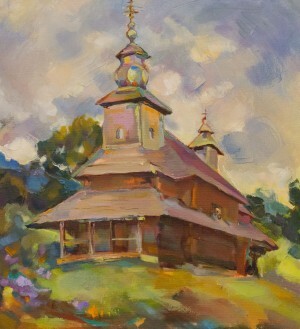 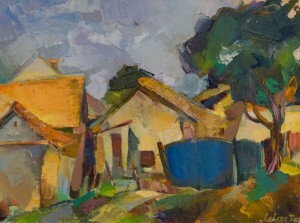 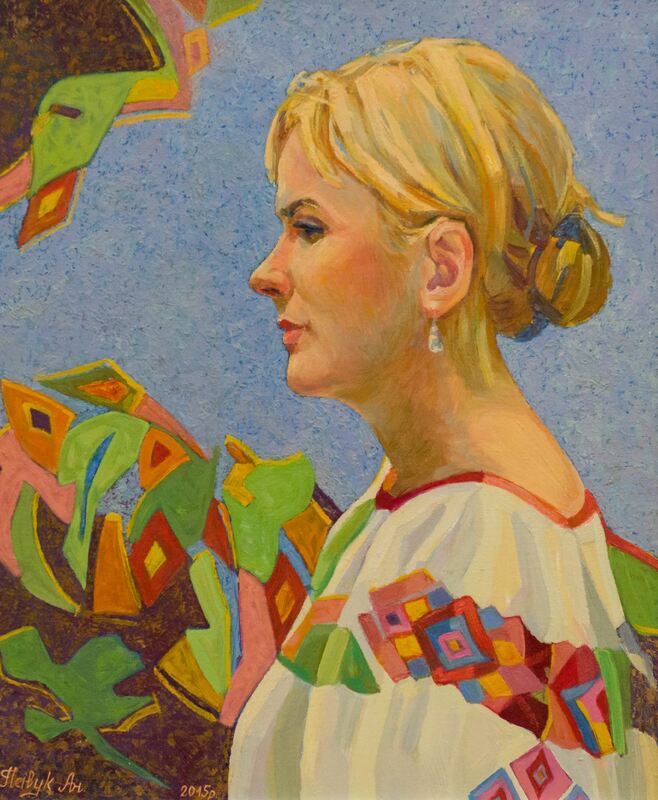 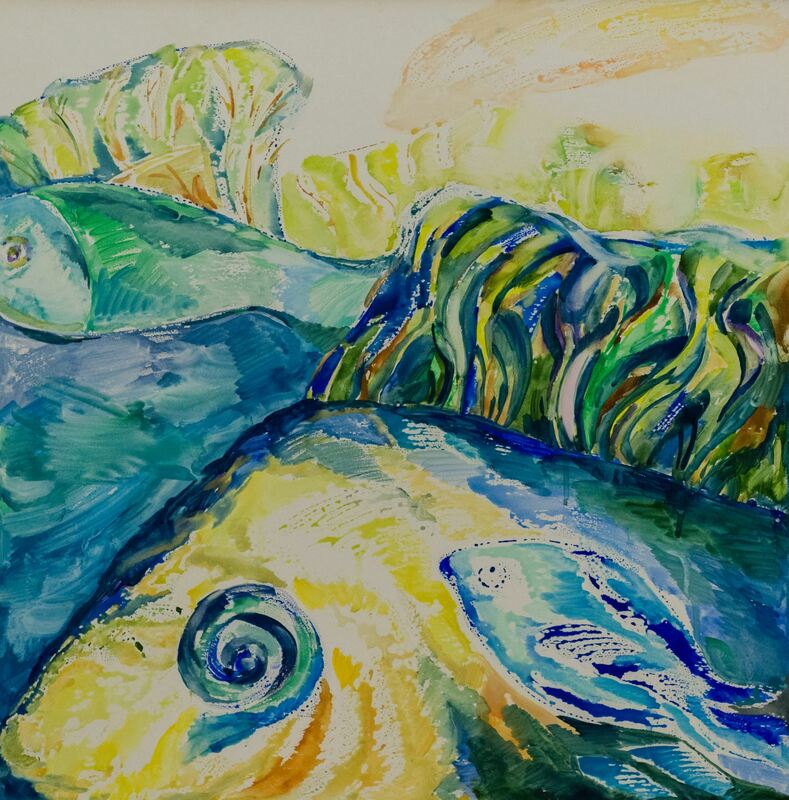 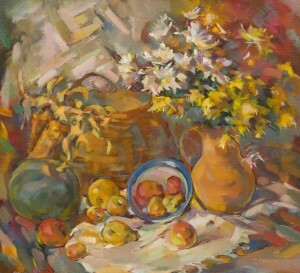 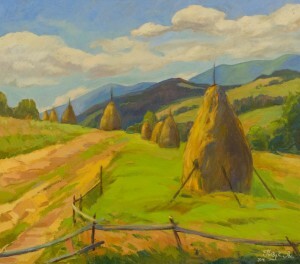 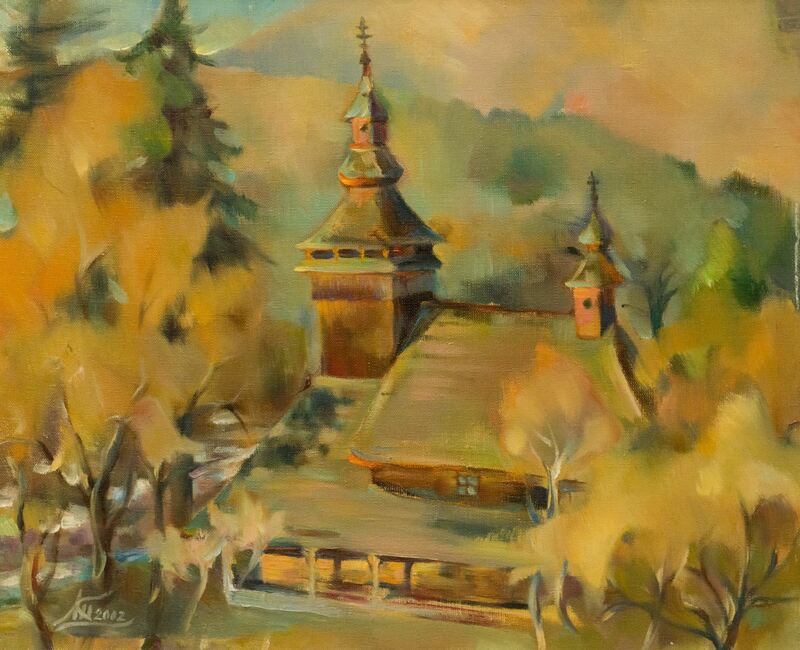 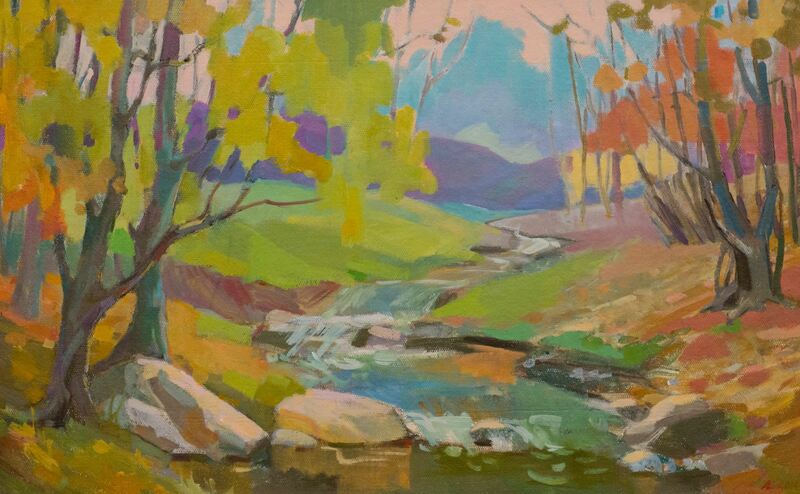 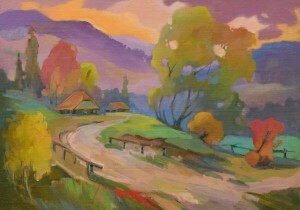 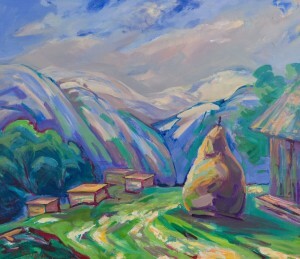 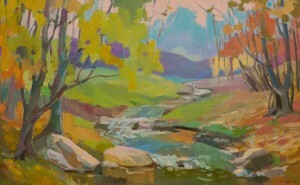 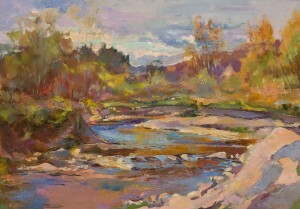 As the member of the National Union of Artists of Ukraine Emma Levadska explained, these masters often go to the plein airs together – they visited almost every part of Transcarpathia. 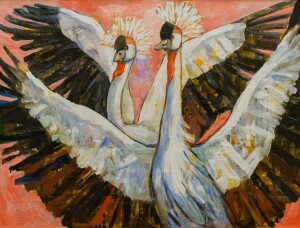 And now they decided to jointly present their works. "We are not only the artists but also pedagogues working with children and youth," E. Levadska said. And we would like our works to be seen from the outside. This is very important for us." According to the artist, the highlight of the exposition is that all the authors differ in style and direction. 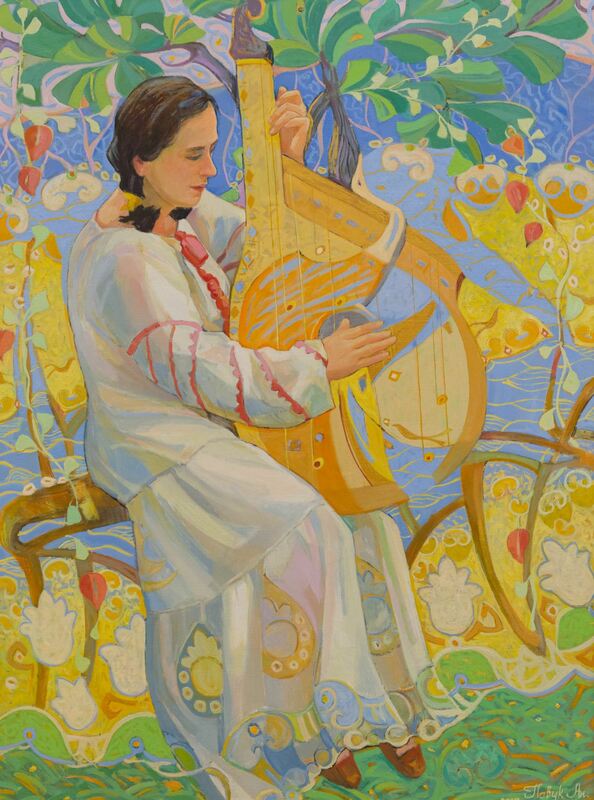 This is not surprising because everybody represents different artistic schools: someone studied in Kyiv, someone – in Lviv, Odesa, and Uzhhorod. 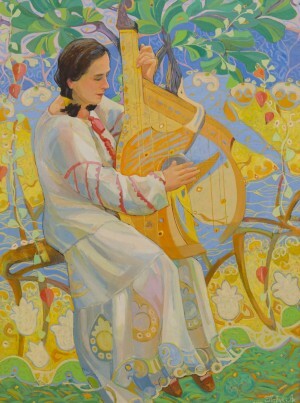 As an art critic Liudmyla Biksei noted, the exhibition was not accidentally called "Hexagram". 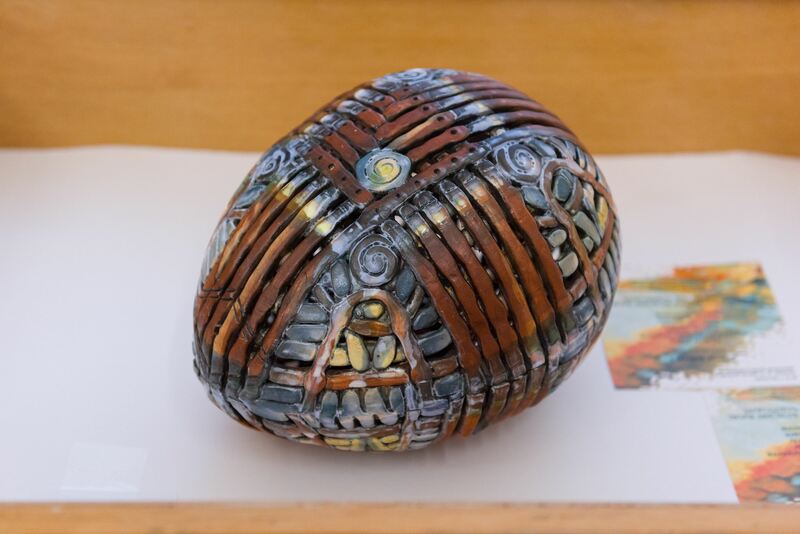 "Each of the sides of the hexagon represents a creative personality and deserves a separate theoretical exploration," she said. In the picturesque panorama of the Transcarpathian art, the enthusiasm and inspiration of creativity, the visibility of the way and manner of performance of each member of the creative group is relevant and significant. 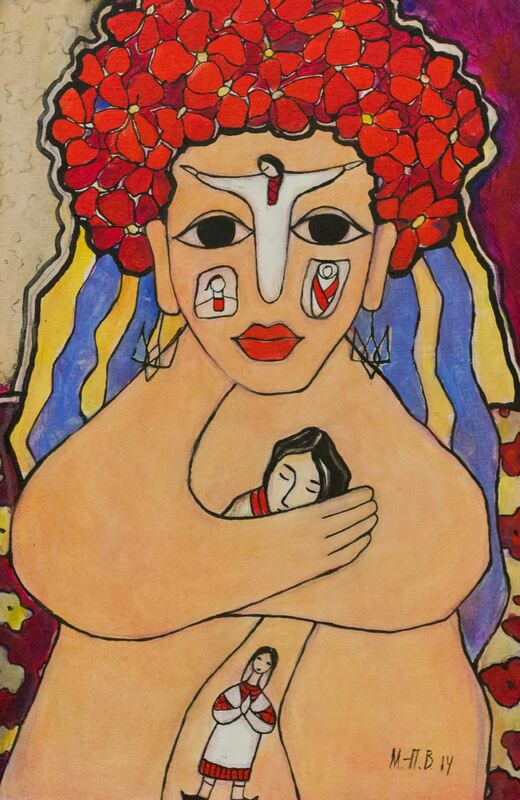 After all, all women-artists are united by a love for art ". The exhibition will last until 16 December.